Courtesy of A&W Canada on Facebook. A&W Canada recently announced it’s aim to be first North American restaurant chain to eliminate plastic straws by the end of the year. The company is doing so in an effort to reduce the amount of plastic that ends up in landfills and oceans. 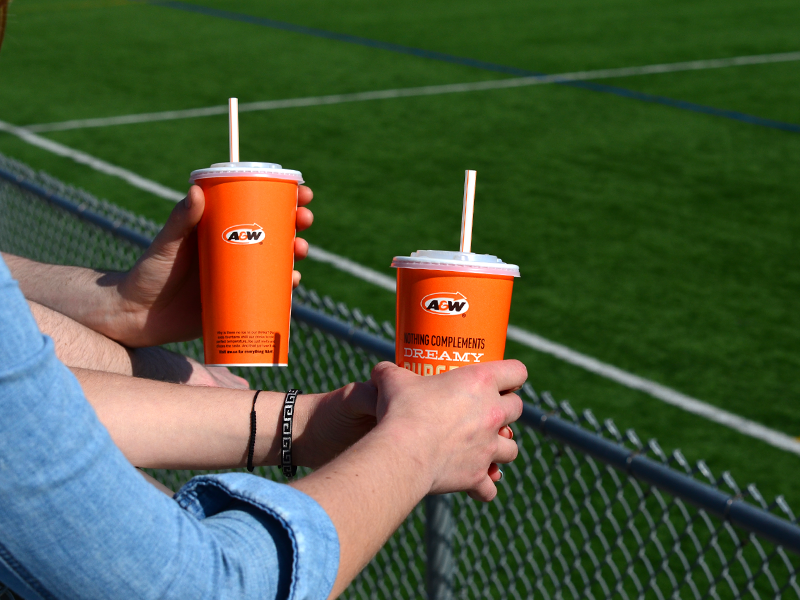 In place of plastic straws, A&W will be providing customers with the option of biodegradable, compostable, and ethically sourced paper straws. They will last for two to three hours in drinks and take only three to six months to biodegrade. The switch is estimated to keep 82 million plastic straws out of landfills annually. For more information and statements from company executives, read this Cision article. Featured images courtesy of A&W Canada on Facebook.